With a total investment of over 750 million yuan, China Shoes Center (Changshu) covers a floor area 200,000 square meters. The center engages in the sales of different levels of leather shoes of domestic brands, sports shoes and fashion shoes. The wide range of choices can meet the needs of vendors. 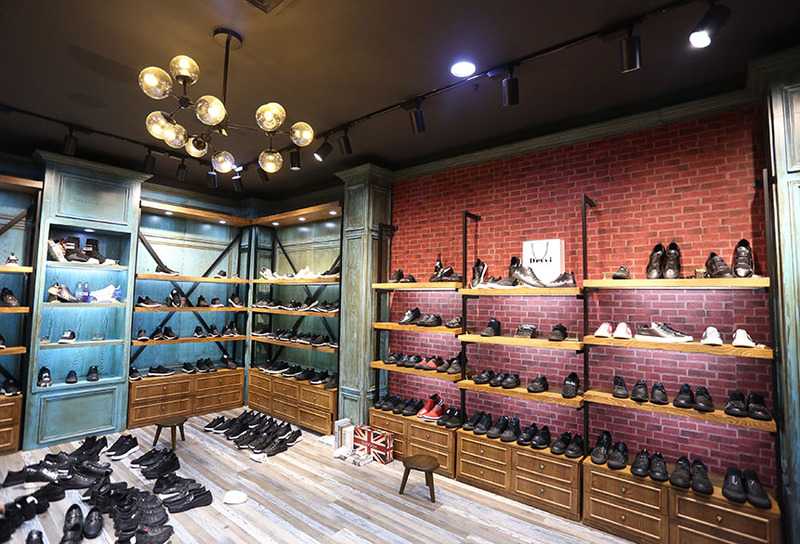 Changshu Clothes Town, the wholesale distribution hub, enjoys a strong commercial radiating capacity, benefiting these competitive shoes wholesale markets. The latter can concurrently engage in the sales of foreign trade clothing. 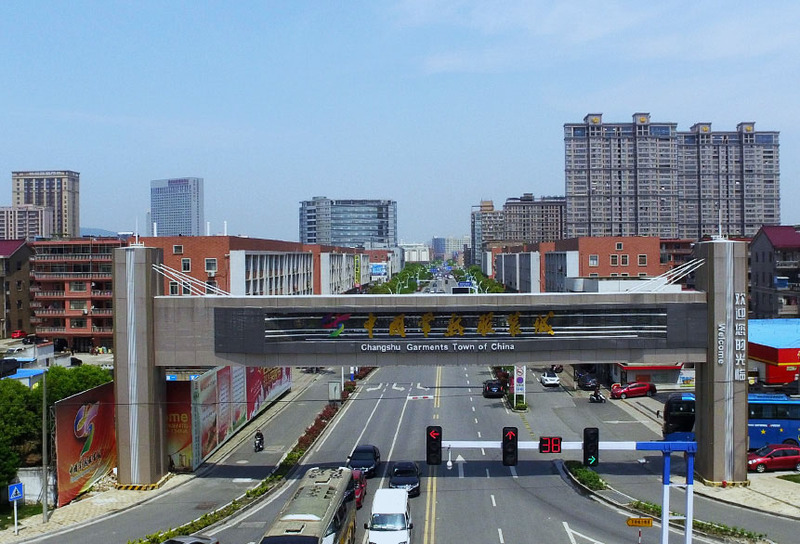 The center consists of five zones, namely Bada Shoes Town, Xinfeng Shoes Town, Shoes Trading Zone, Foreign Trade Clothes Plaza and Foreign Trade Town (plan). The market sticks to the purpose of service of future-oriented service is the secret to success. It will spare no efforts to provide wholesalers from around the country with the most practical, advanced, timely and professional services. Located at No. 128, Zhao Shang Dong Lu, the Men's Clothes Center of Changshu Garments Town Group Co., Ltd., is a large clothes wholesale market, which is composed of seven operating zones, namely, Men's World Administration Zone, the Sixth Zone, Huangsheng Zone, Yongfeng Administration Zone, Decorative Fabric Administration Zone, Administration Zone of Clothes Plaza and Huasheng Parking Structure. The market covers a total floor area of 234,000 square meters, with 3,519 shops and 57 booths. On average, the market witnesses more than 110,000 visits each day. It is equipped with 48 escalators, 5 passenger elevators, 5 sightseeing elevators and 9 freight elevators. The market's parking structure covers a floor area of 32,800 square meters, and the underground parking lot is exclusively for its staff. The first floor can park more than 30 coaches and the second and third floor can accommodate over 300 small vehicles. In order to provide customers with an atmosphere of AAAA level tourist shopping center, the market improves itself with mature, professional and standardized services, and high quality management personnel and security team. By introducing property management model and implementing the "Three in one" management model co-participated by property, market and owners, the market endeavors to cultivate a care-free, and comfortable shopping environment. As one of the seven markets of Changshu Garments Town Group Co., Ltd., China Children's Clothes Center went into operation in October, 2006. It has obtained the Quality and Environmental Management System Certification of ISO9001/ ISO14001. The center is a national AAAA level tourist shopping market. Located at No. 2, Qing Lian Lu, China Children 's Clothes Center to the north of Small Commodity Market, to the west of Eastern Market, to east of Clothes Plaza, and to the south of Huasheng Market. 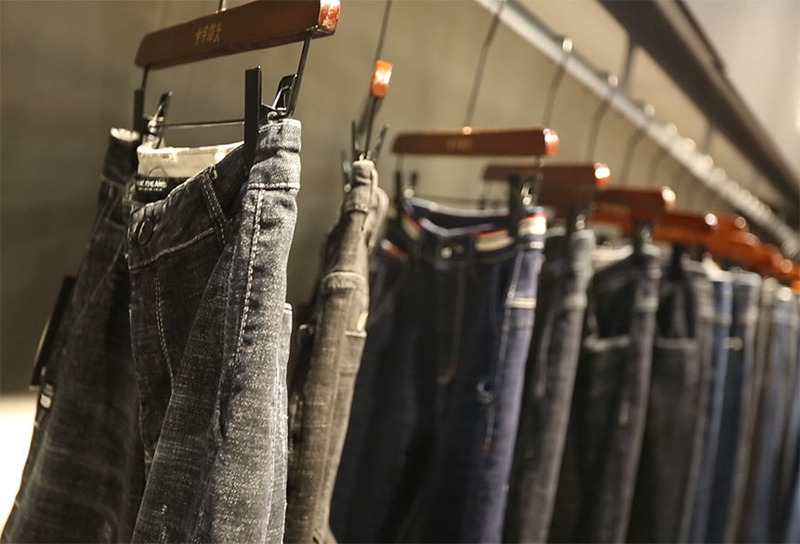 It is next to China's Men's Clothes Center and only hundreds of meters away from Changshu South Long-Distance Bus Station. 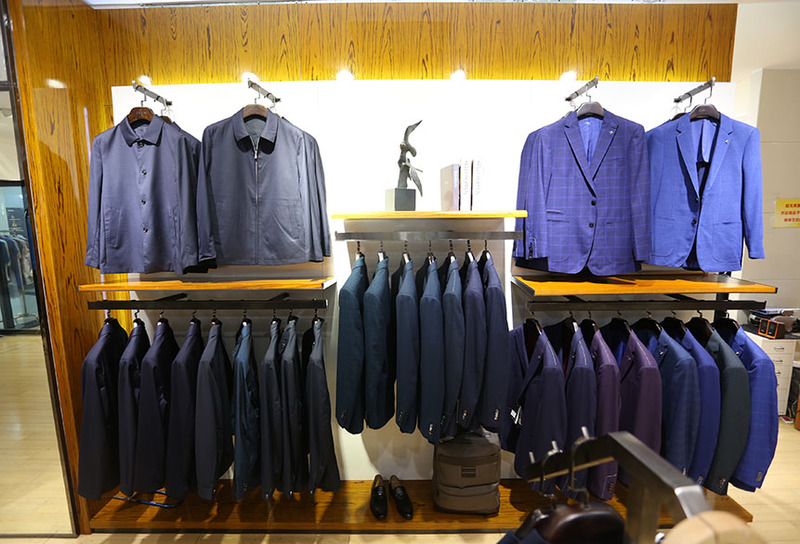 Surrounded by the old and new clothes markets, the center lies in the core business circle. Founded in May, 1985, the Investment market of Changshu city is the predecessor of the Investment market of Changshu Garments Town Group Co., Ltd. It lies in the opposite direction of the south gate of Changshu South Long-distance Bus Station. 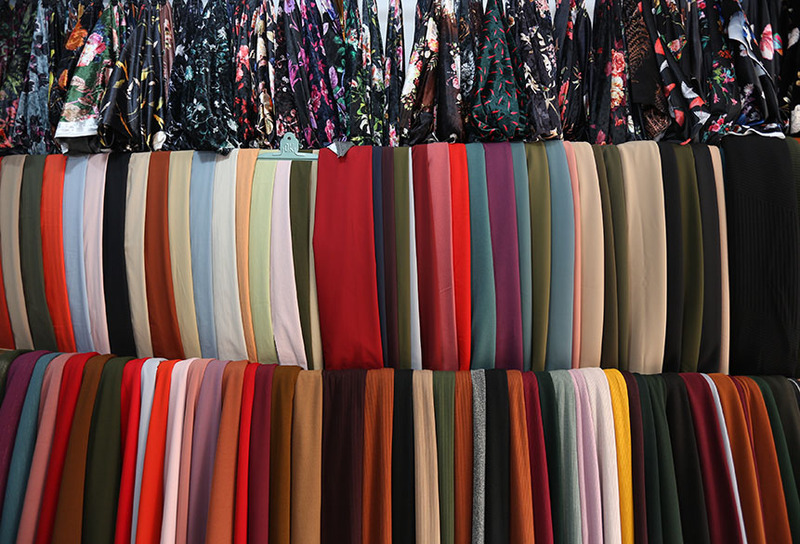 It is a professional wholesale market which is mainly engaged in the sales of various clothes, knitwear, underwear, hosiery and daily necessities. Being the earliest developed market, Investment market is the most prosperous zone of the whole clothes town, with the largest operating area and the widest variety of goods for customers to choose from. The market warmly welcomes customers and guests from all over the world with its quality service, standardized management, good order, stable security and friendly atmosphere. Since its operation, central leaders, such as Qiao Shi, Hu Qianmu, Fei Xiaotong, have successively made field inspection over the market, speaking highly of the market's performance. Attracted by the market's reputation, many media organizations, journalists and TV stations from home and abroad, People's Daily, Guangming Daily and CCTV, to name just a few, paid visits to and made interviews about the market. 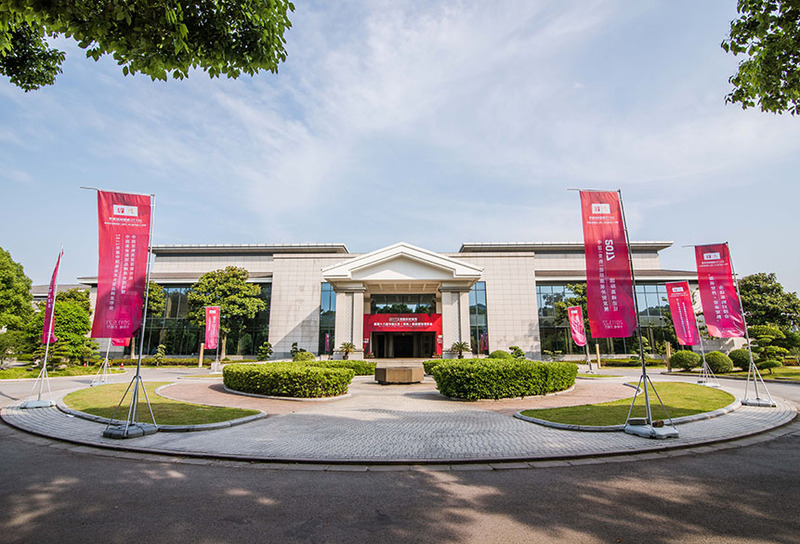 Located in Zhao Shang Xi Lu, the most prosperous business district, the East China Light Textile Center of Changshu Garments Town Group Co., Ltd. is to west of China Women's Clothes Center and Changshu Long-distance Bus Station, to the north of Zhaoshangcheng and China Men's Clothes Center. It sits on a much-enviable place, with a favorable location, numerous customers, convenient traffic and efficient and orderly freight transportation. 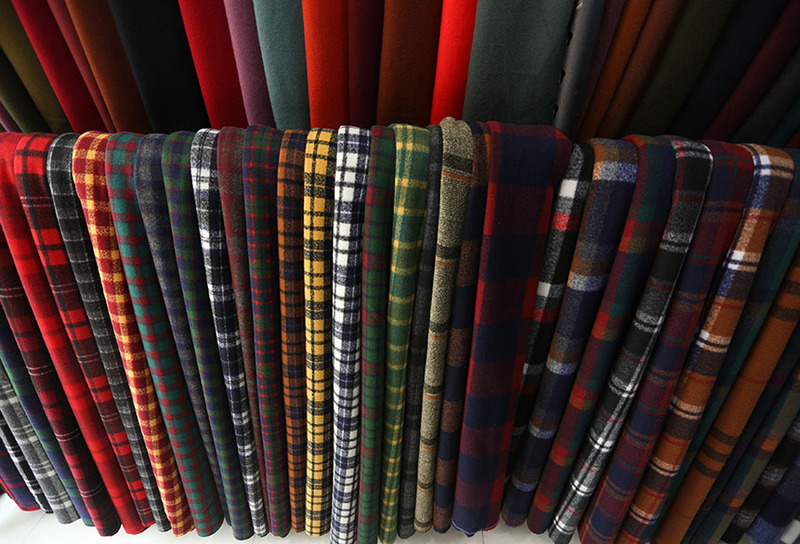 Established in October 1993, East China Light Textile Center (formerly known as clothing market) closely rely on the Party's policy of enriching the people. In the wave of constructing and developing clothes town, it gradually developed into the most operating-oriented professional market of Changshu Clothing Town by relying on its own efforts and innovative development concept and unswervingly sticking to the road of professional market and professional operating. Today, East China Light Textile Center covers a total area of 33,700 square meters, which accommodates thousands of shops, large and medium parking lots as well as adequate supporting warehouses. It has two subsidiaries in hospitality industry, namely, Motel 168 and Ya'an Guesthouse. In 2014, East China Light Textile Center was elected as the governing unit of China Fashion & Color Association. 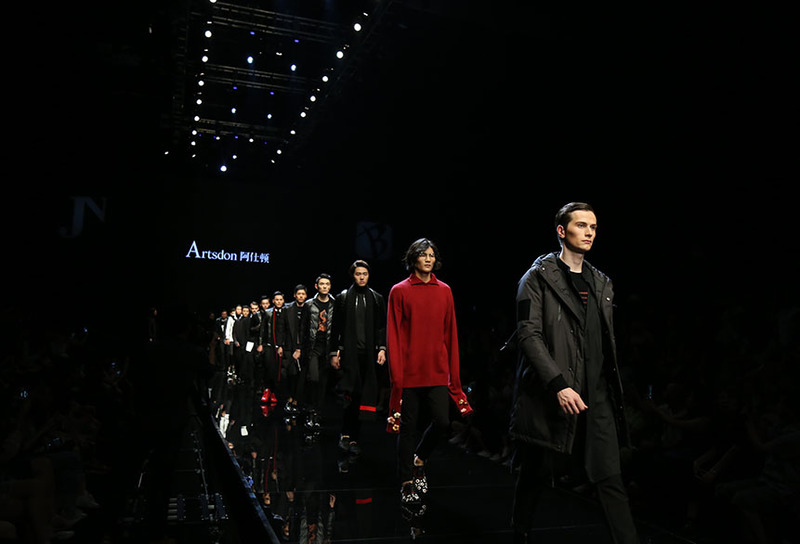 In 2015, its market turnover surpassed 10 billion yuan. Located at No. 1 Qing Lian Lu, the Small Commodity Market of Changshu Garments Town Group Co., Ltd., began its operation on April 8, 2006. It covers a total area of 32,667 square meters and a floor area of 126,000 square meters, with a total investment of 370 million yuan. The well-equipped main building is a four-story construction, with part of it five-story. It is installed with central air conditioning system of international brand, 8 passenger and freight elevators and 16 escalators. Its underground parking covers 12,578 square meters and its roof parking lots can accommodate 460 small vehicles. The main building is multifunctional and modern commercial structure integrating operating, warehouse, business and parking. Since its opening, Small Commodity Market has successively won a number of honorary titles: such as, China Integrity Market, National AAAA Level Tourist Shopping Spots, ISO9001/ISO14001 Quality and Environmental Management System Certification. The market's facilities keep improving, with a comprehensive improvement of the operators' quality, enhanced product quality and tourist shopping experience. All these are indispensable parts of the diversified development of Changshu Garments Town. Situated at No. 9, Bai Xue Lu, the thriving part of the North Gate of Changshu Garments Town, the Traditional Chinese Clothes Industrial Park covers a total area of 30,667 square meters, with its floor area being 106,000 square meters. Its main building is a five-story structure. There are a total 293 shops on the first floor, which mainly engages in the wholesale of decoration materials, sanitary ware, electronics, kitchen equipment and hardware. The second floor accommodates 30 various lamp and light shops, mainly engaging in famous lamps and lights curtains, cloth and bathroom accessory. At present, more than 100 famous brands of Lamp and Light from home and abroad has settled there, such as NVC, Midea, Opple, Duqi, PAK, Wattel, providing over 10,000 lamps of different models and specifications for customers to choose. The fourth floor is used as the warehouse for the first and the second floors, while the third and fifth floors are home to Changshu Traditional Chinese Clothing E-commerce Industrial Park. Hundreds of e-commerce companies have settled there. 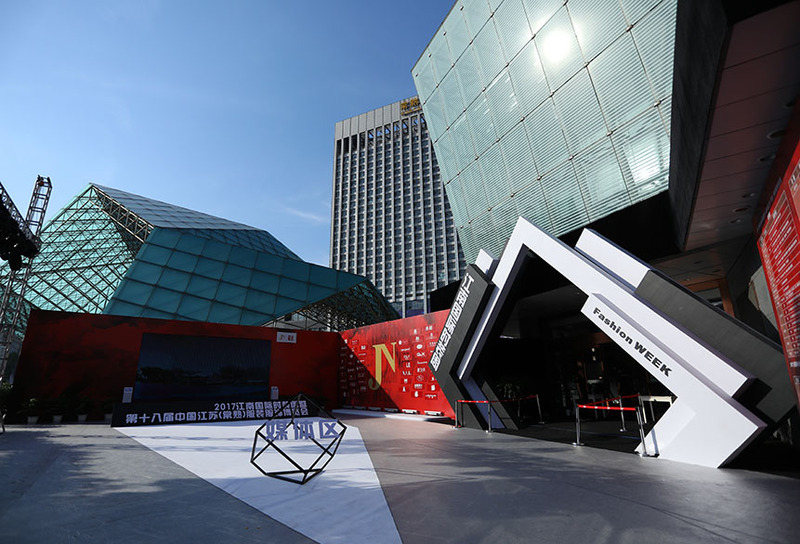 The Park has been listed as the E-commerce Application Pilot Program of the National Development and Reform Commission of China and Jiangsu Key E-commerce Expansion Program. 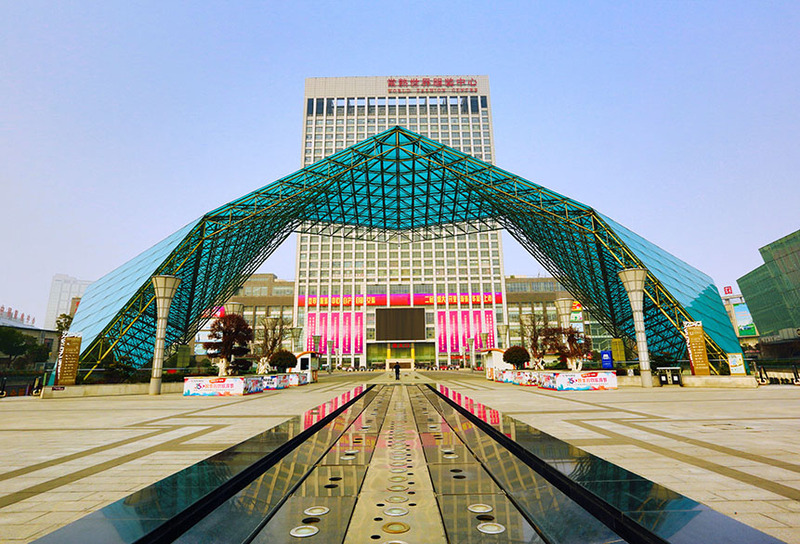 It has been conferred many honorary titles, such as Jiangsu Small and Medium Enterprise Three-star Service Center, Changshu E-commerce Demonstration Base, and Changshu Excellent Service Enterprise. The Hardware Market has also won many honorary titles, such as Suzhou Civilized Market, Jiangsu Customers-friendly Professional Market, the Demonstration Market of Suzhou's Retail Shops without Counterfeit Products, and Suzhou Enterprise with Harmonious Labor Relationship. The indexes of its turnover and operating income have been steady rising.